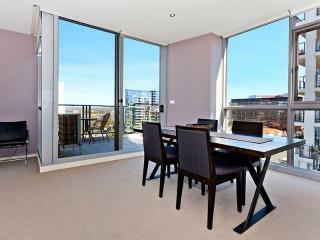 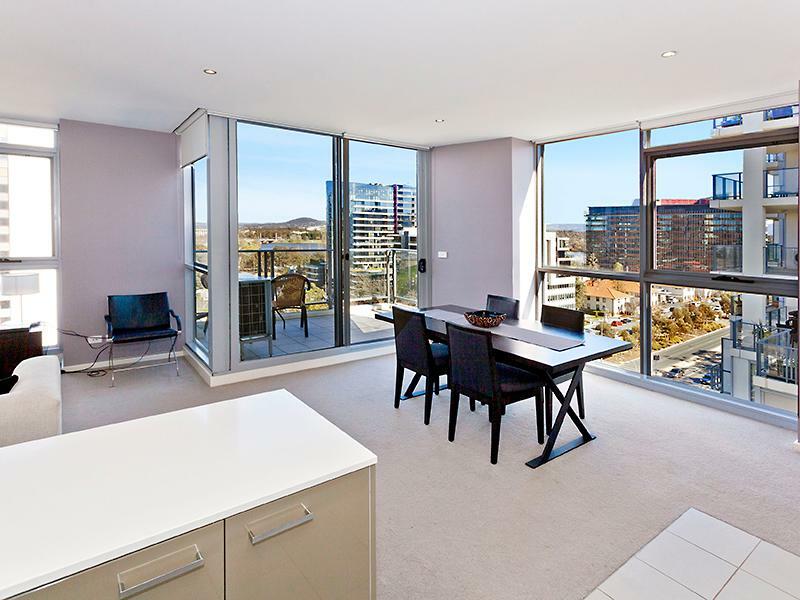 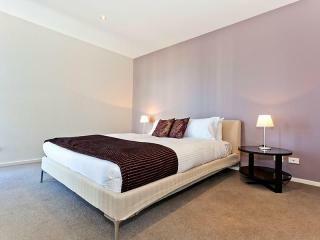 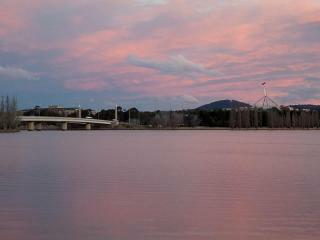 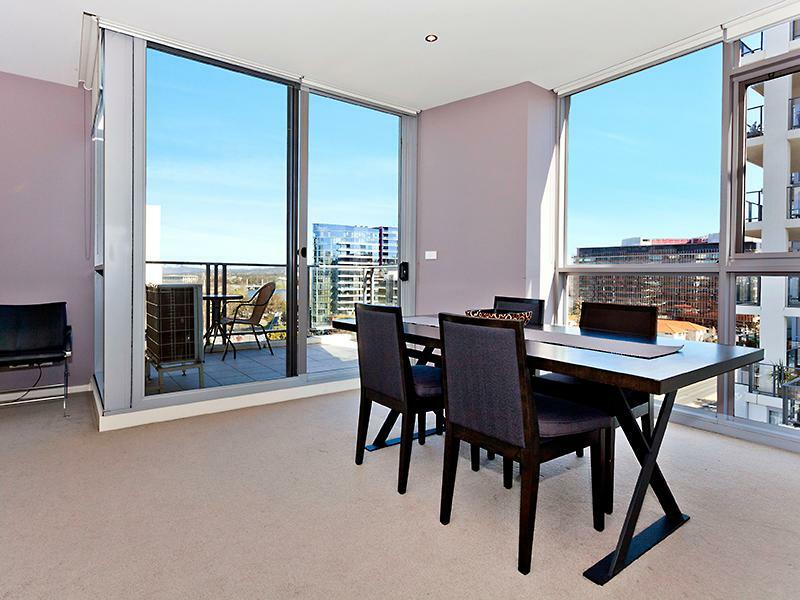 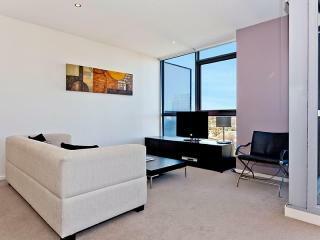 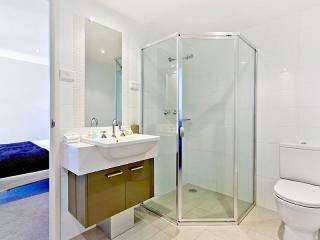 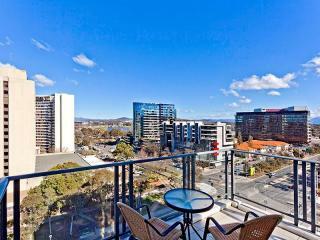 An enviable position and without doubt one of the best in the “Metropolitan“ complex, 78/3 London Circuit boasts stunning easterly views towards Lake Burley Griffin and the National Library from the ninth level. 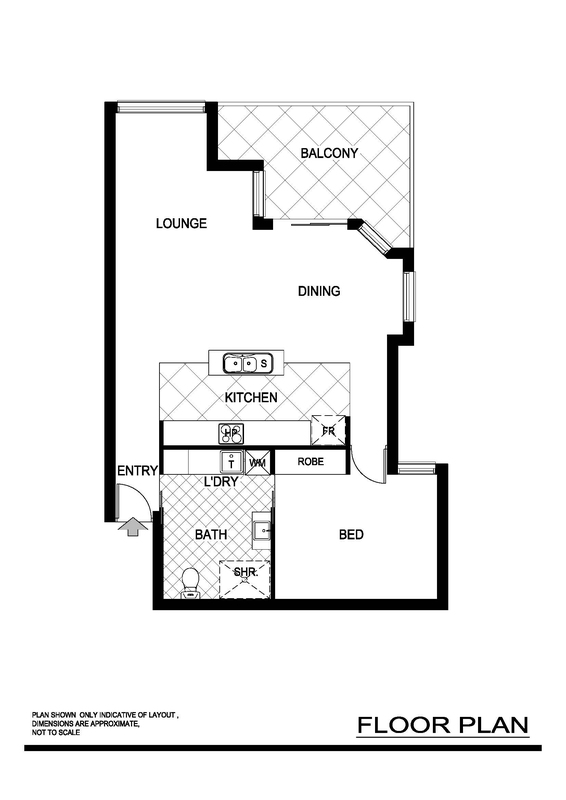 Separating itself from others in the complex, the gorgeous one bedroom apartment is single level, ensuring no loss of floor space and providing functional living. 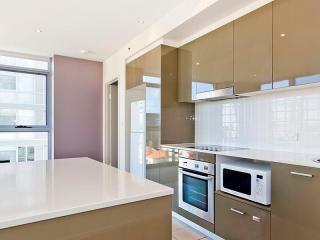 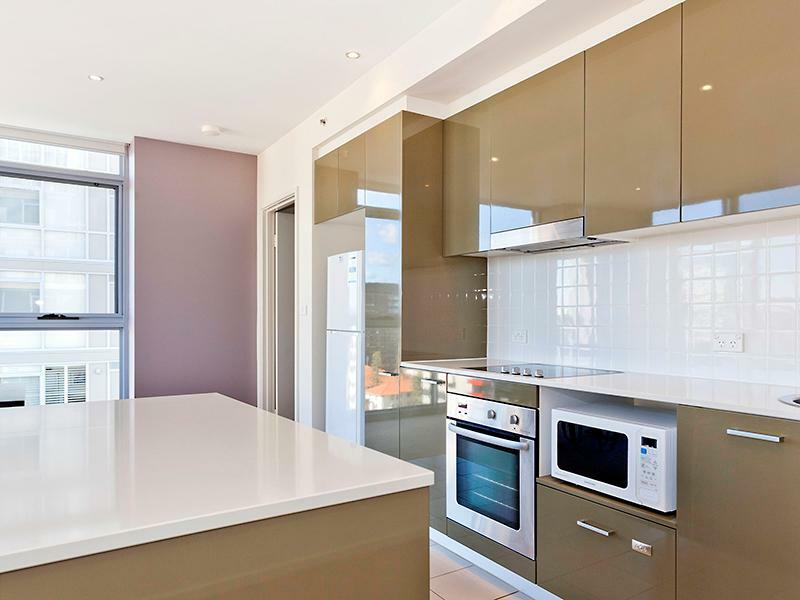 Spread out over 65m2 with a sunny 8m2 balcony, the apartment features a full kitchen with Fisher and Paykel appliances, two way ensuite style bathroom and a fully enclosed laundry. 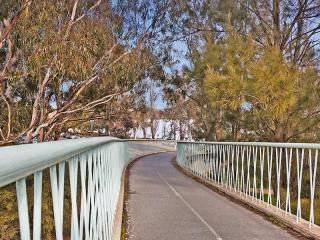 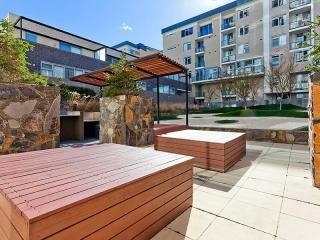 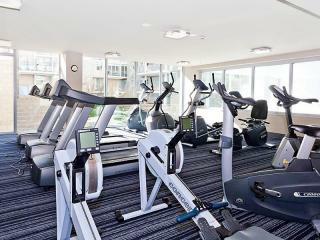 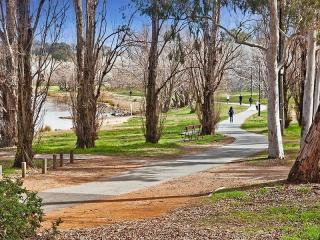 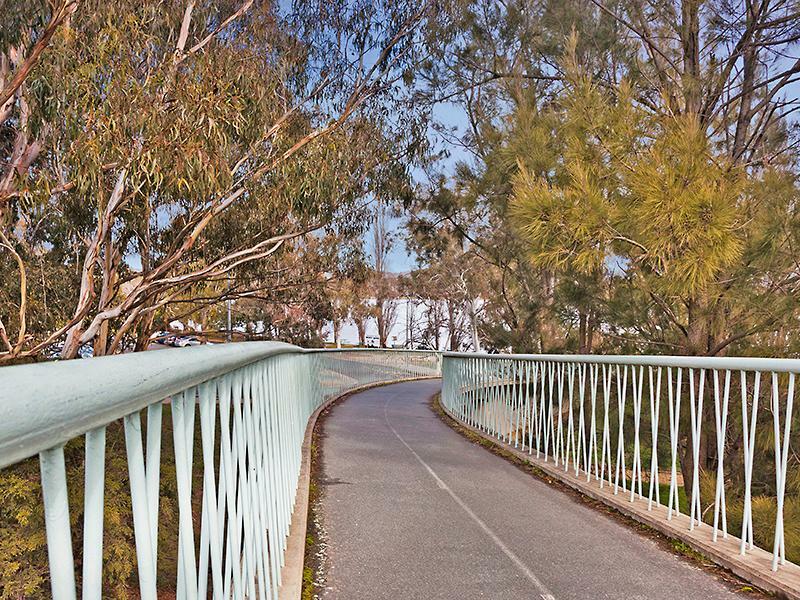 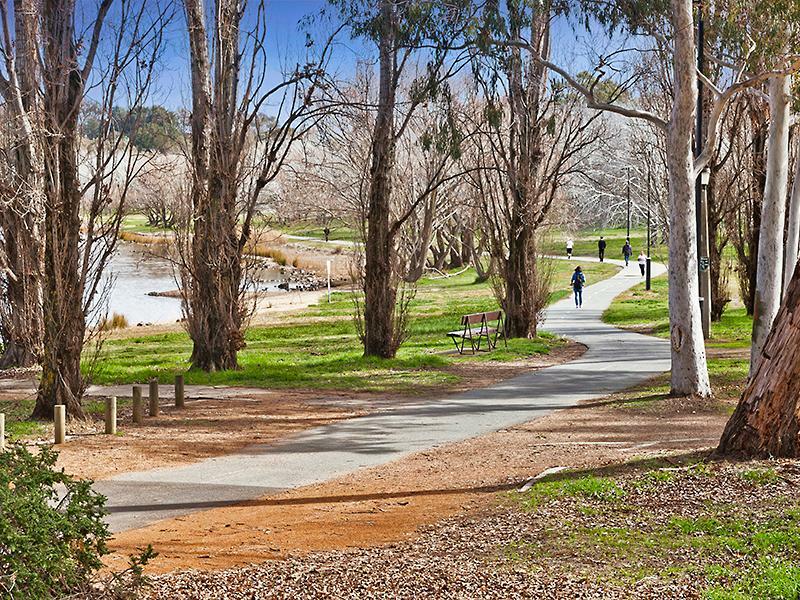 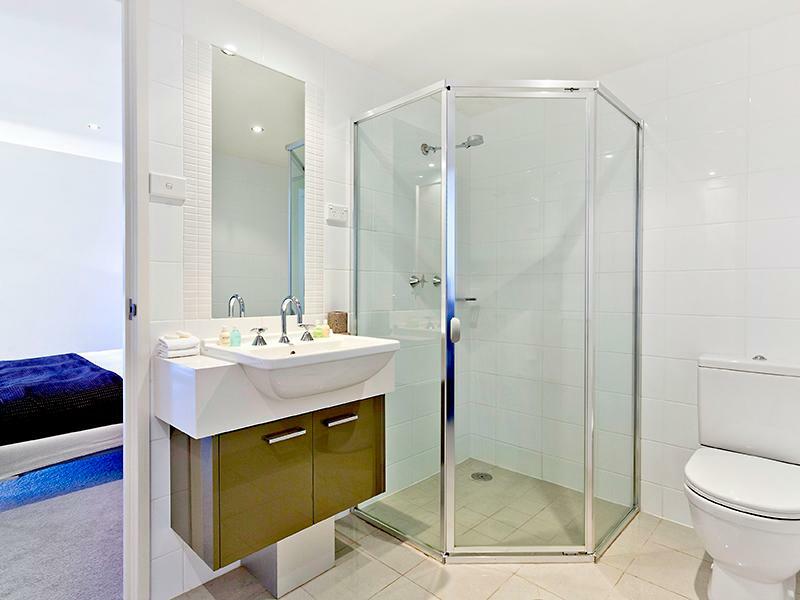 Offering a wonderful lifestyle in the heart of Canberra City, you are walking distance to a vast array of amenities putting you in the centre of everything this wonderful city has to offer. 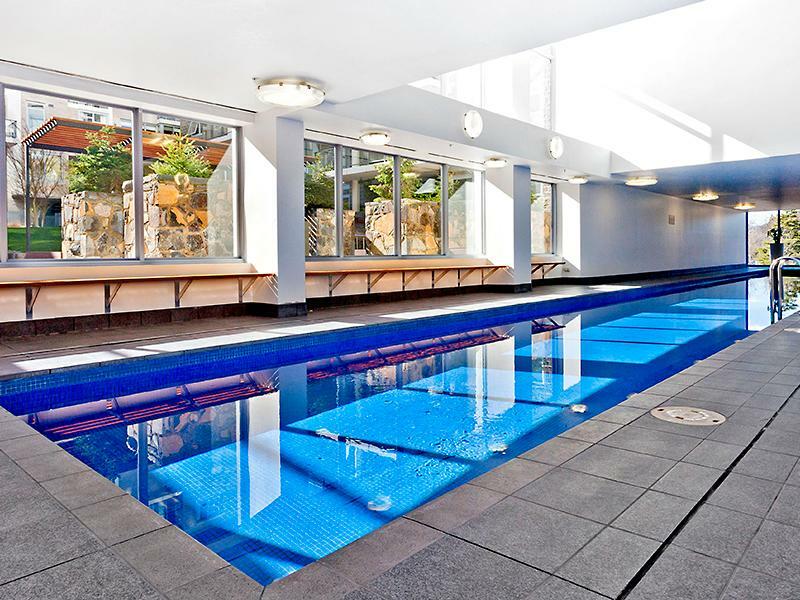 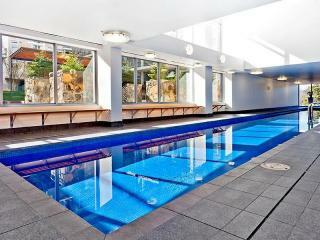 A well facilitated complex with a heated indoor pool, fully equipped gymnasium and beautifully landscaped gardens with barbeque areas, you are also provided with a secure underground car space with lift access to your level. 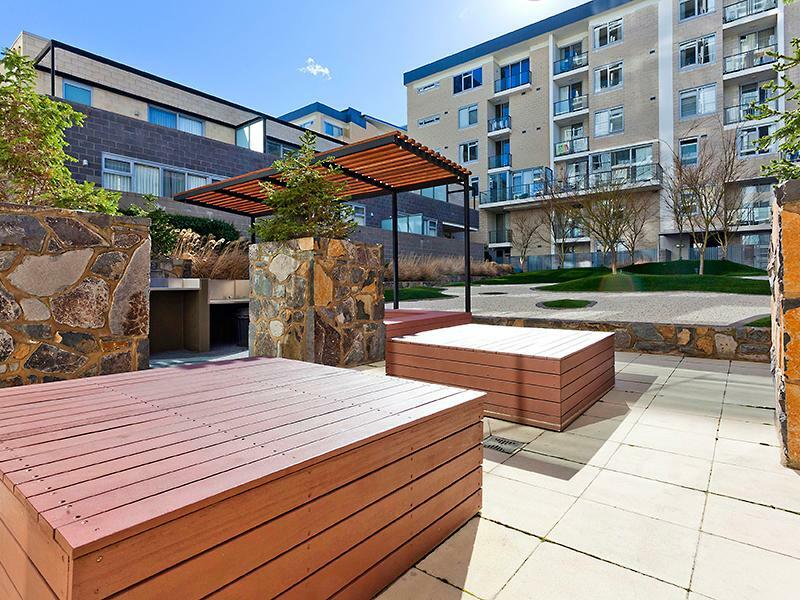 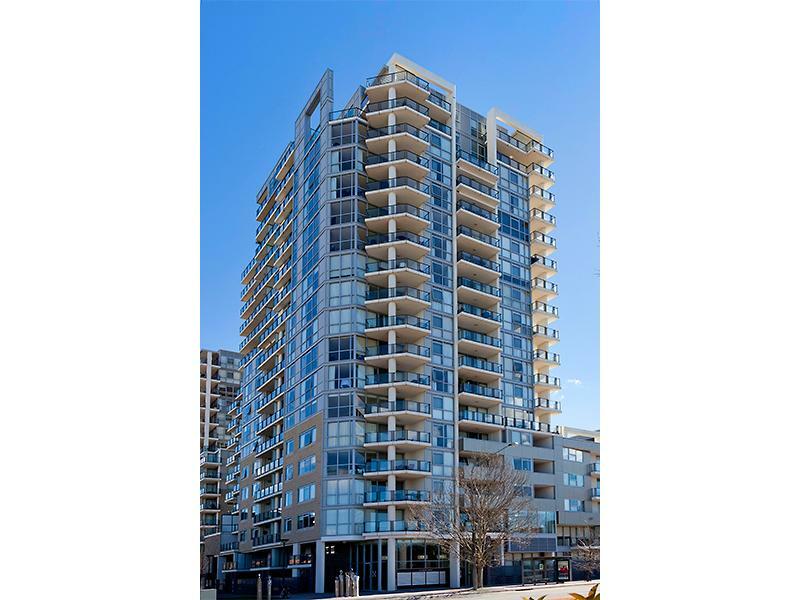 Periodically tenanted and available for vacant possession upon settlement, the apartment is appealing to both live in buyers and investors alike. Call today to arrange a viewing or see you at the open home.